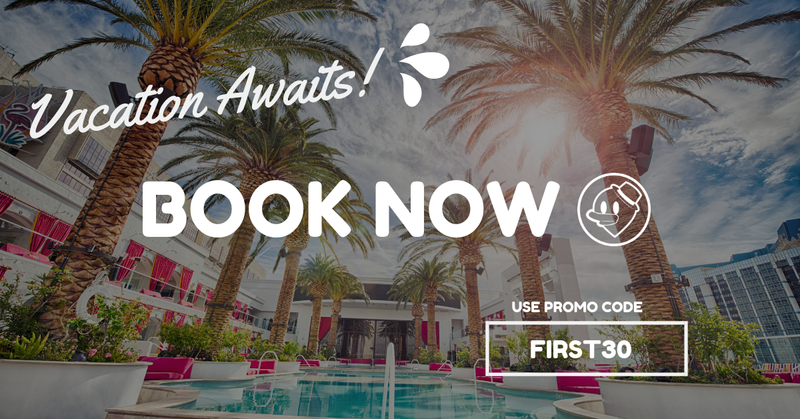 Get RM30 OFF on your first Hotel or Homestay Booking Now! Get RM30 off on your booking either for hotel or homestay under LetsGoHoliday.my with a minimum spending of RM600. Use the promo code "FIRST30" to enjoy the offer now! Claim them now while promo lasts! Book your Hotel/Homestay now to get RM30 off!